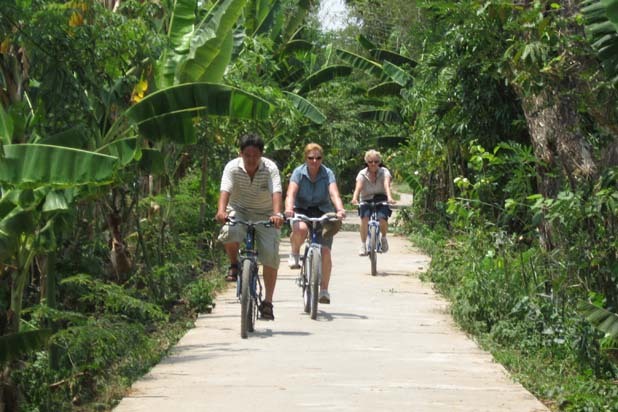 You are looking for a biking tour to explore Vietnam in keeping your flat roads and a wetland landscape? 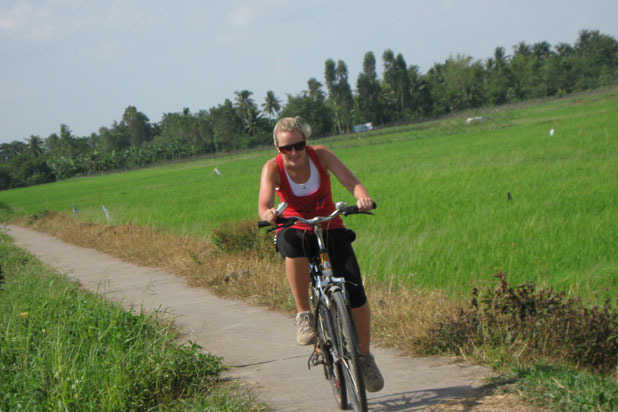 Then this cycling by the legendary Mekong Delta the perfect trip. Bicycle in Ho Chi Minh City between pedicabs, bicycles and scooters. 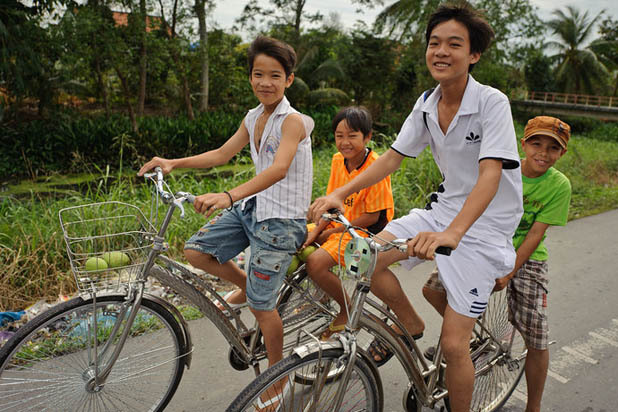 Your personal bike guide knows all the small, quiet roads that you would never find yourself. 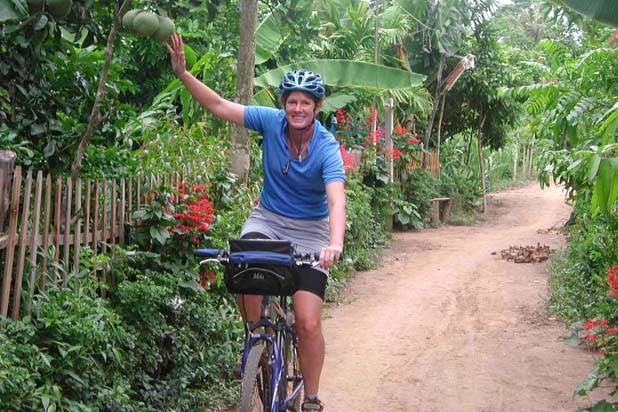 Bike to Chau Doc to the border with Cambodia and sample tropical fruit along the way. 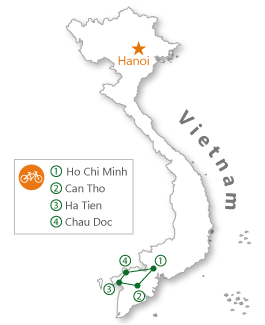 Time finally back to Ho Chi Minh City, the former Saigon.The Mekong Delta receives the bounty of alluviums and deposits from the upper Mekong River and is thus a very rich and verdant region. 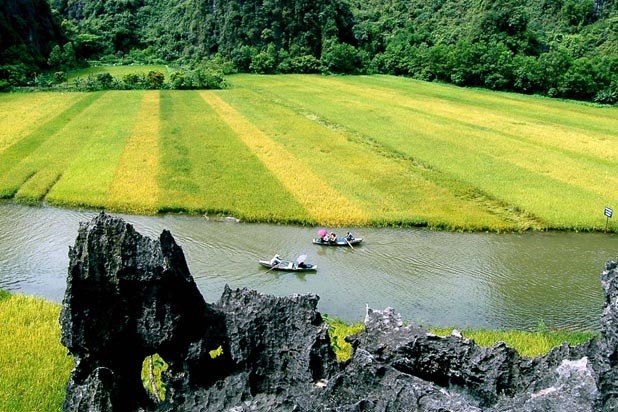 It produces about half of the Vietnam agriculture output (even produces more rice than Japan and Korean together). 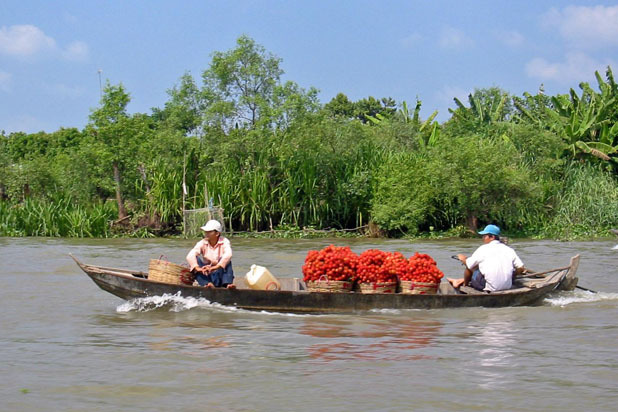 The delta is made up of rice fields, a maze of small canals, fruit orchards, small islands and villages, which can be easily accessed by bicycle. 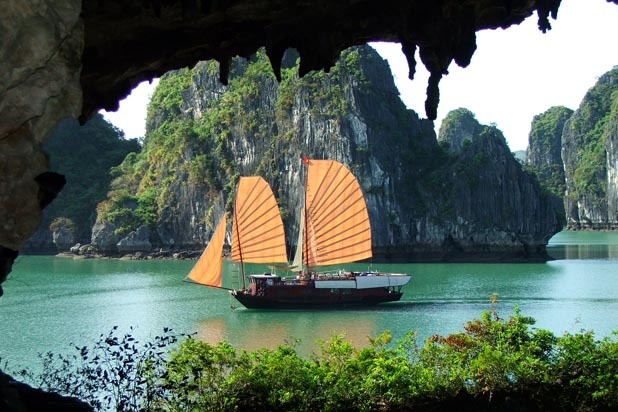 This tour takes us to discover the rice basket of Vietnam in depth.